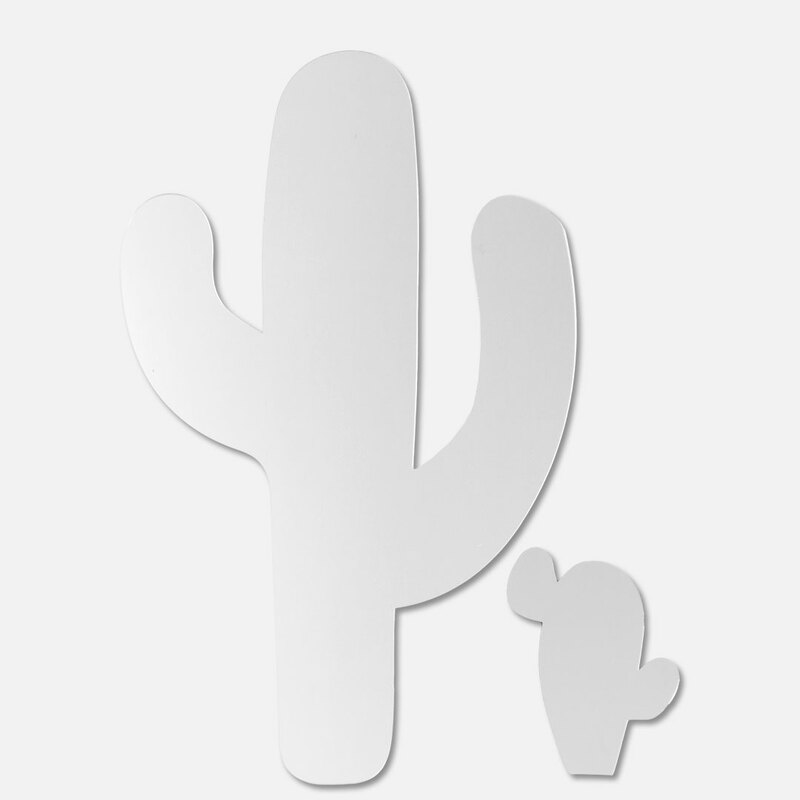 The trendy Cactus Mirrors – Set of 2 by Bunni is the perfect accent piece to complete a funky cactus-themed room. The set includes a large and small mirror made of 3mm mirror perspex. 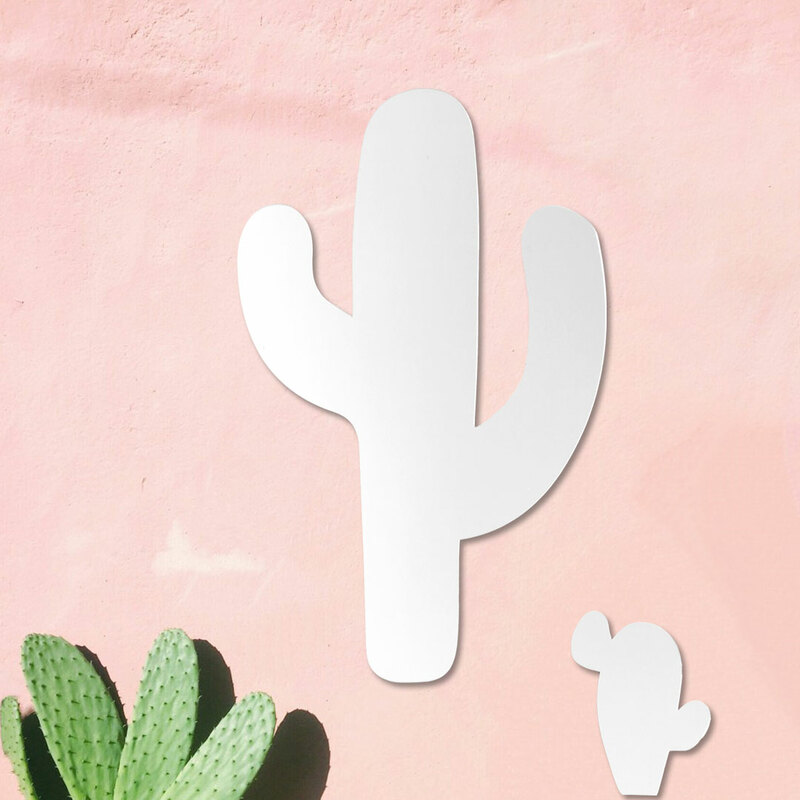 It can easily be mounted onto any wall or surface with the double sided tape affixed to the back. The set can be styled as a pair or separately. 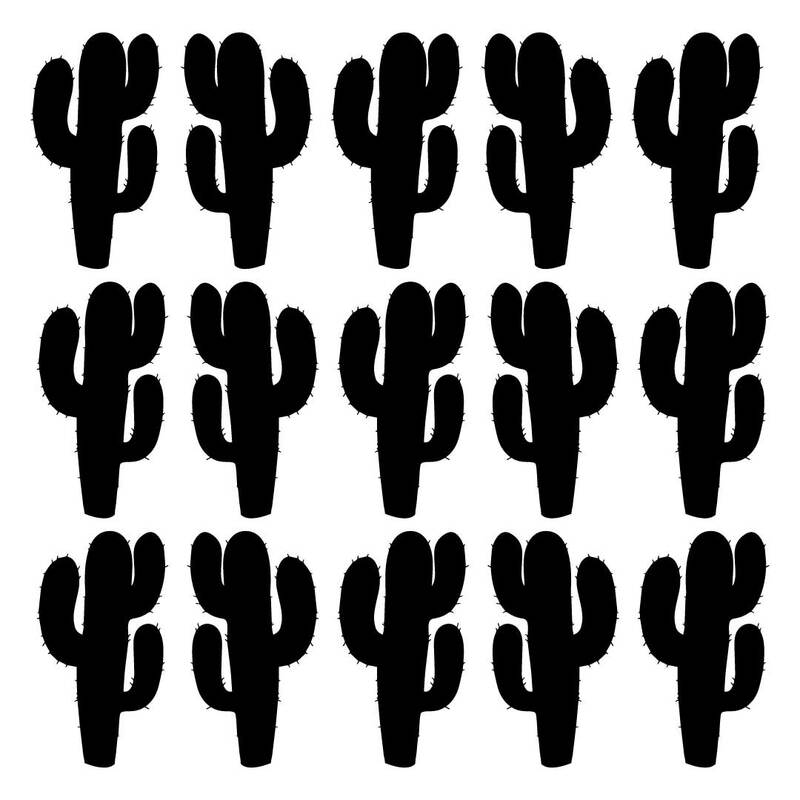 The larger cactus mirror is big enough for checking the little hairstyle in the morning.